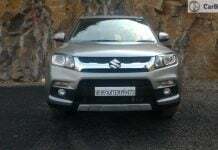 Maruti Vitara Brezza Crosses 1.5 Lakh Sales Milestone! 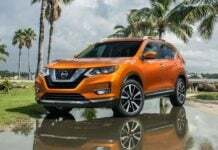 New Model Nissan X-Trail Hybrid India Launch by end 2017! 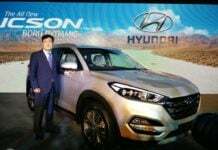 New Hyundai Tucson Receives 200 Bookings; Priced at Rs. 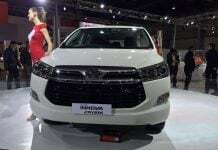 18.99 lakh! 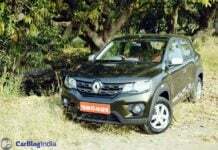 Renault Kwid AMT 1.0 Litre Variant Launched at Rs. 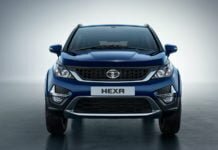 4.25 lakh! 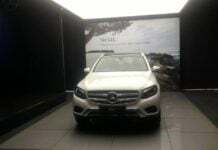 “Made in India” Mercedes GLC Launched! Prices Start at Rs. 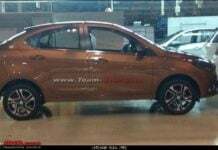 47.90 Lakh!! 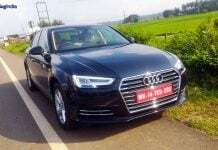 New Model 2016 Audi A4 Launched at Rs. 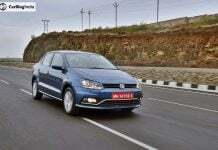 38.10 lakhs!